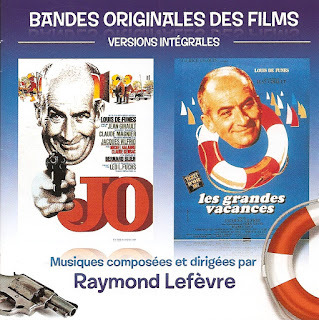 Raymond Lefèvre is probably not the best known of French soundtracks composers but when you consider the work he did for this two comedies, Jo and Les Grandes Vacances, he clearly deserves his place among the greatest composers, the Lai, Goraguer, Jarre, Magne, or de Roubaix. We can clearly thank Play-Time/FGL for this excellent reedition. 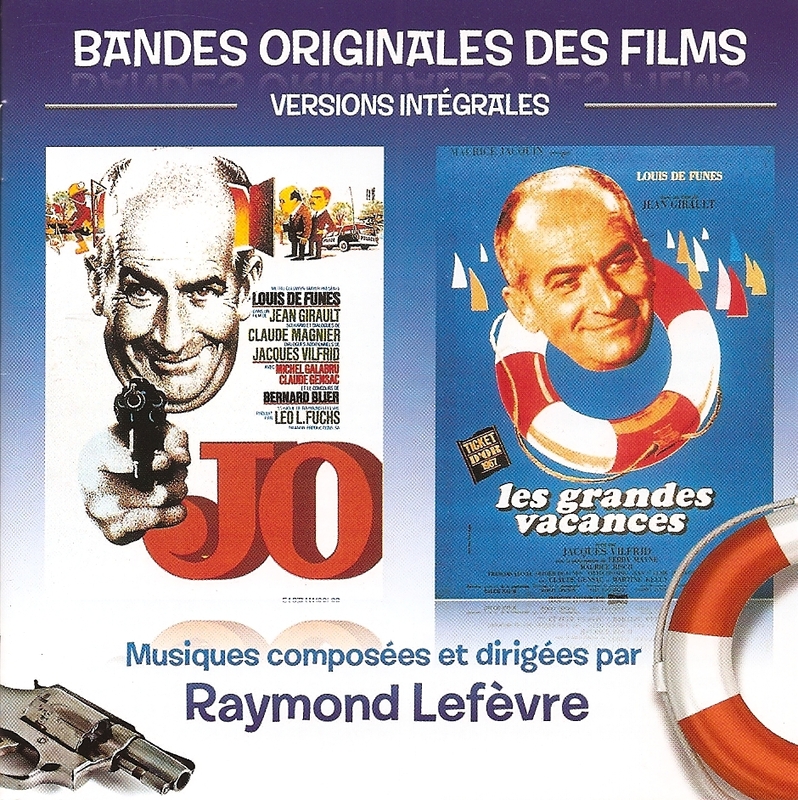 Jo and Les Grandes Vacances soundtracks never got a proper release even if both movies have often been played on French television channels. Jo is a dark comedy but the music could have easily been made by Lalo Schiffrin for a thriller. Les Grandes Vacances music is largely influenced by British Invasion pop music of the time and each track is a reorchestration of the same melody in various styles, between Burt Bacharach and Henri Mancini. 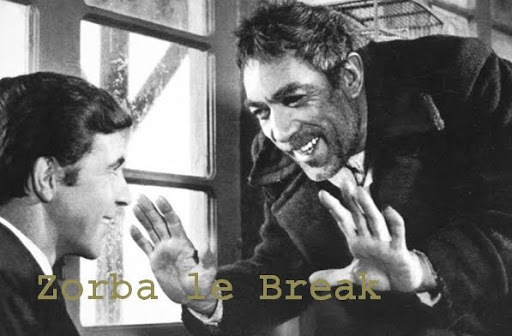 As bonus track, you can find the themes of two other movies made by Raymond Lefèvre for the same director, Jean Girault, La Maison De Campagne and Un Drôle De Colonel. Thank you very much. Great blog. and thanx for the great Raymond Lefevre soundtracks I was looking for for decades.